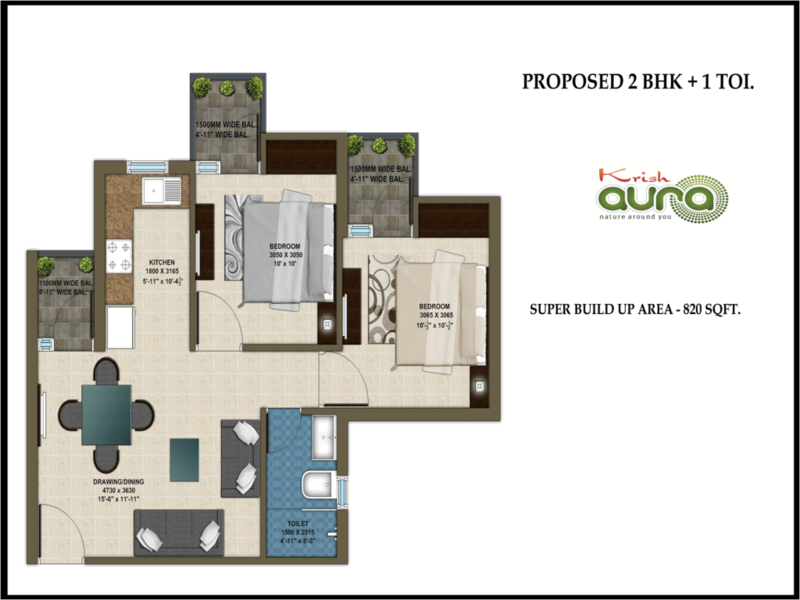 Perfect complement to active metropolitan life styles, Krish Group brings Krish Aura a multi-story 1BHK, 2BHK and 3BHK apartments in Bhiwadi, Alwar bypass road, center of development. 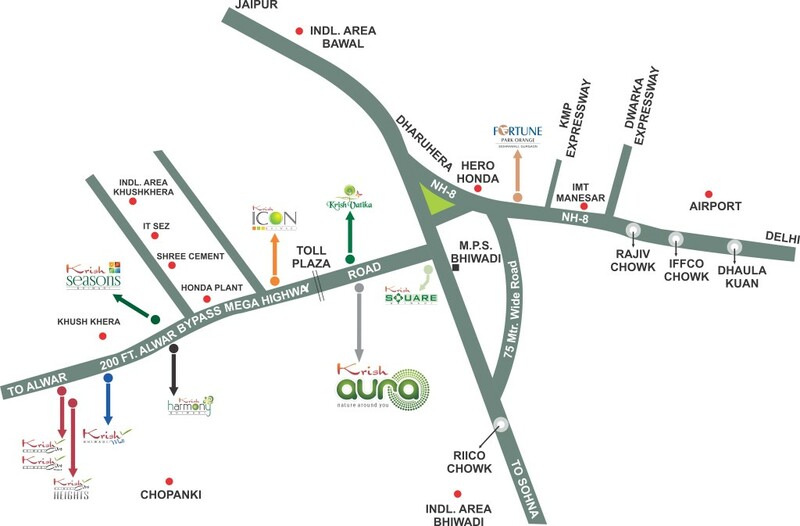 Located on prime residential area before toll and surrounded with all other malls of the city near Cosmos Greens, Bhiwadi it provides excellent connectivity to NH8, SH25 & NH91B. 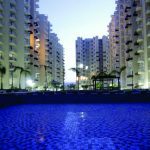 This project is spread over 4.5 Acres of land, with all modern lifestyle amenities and features, surrounded with lush green gardens and park. 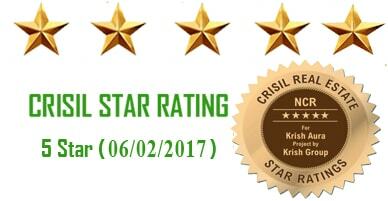 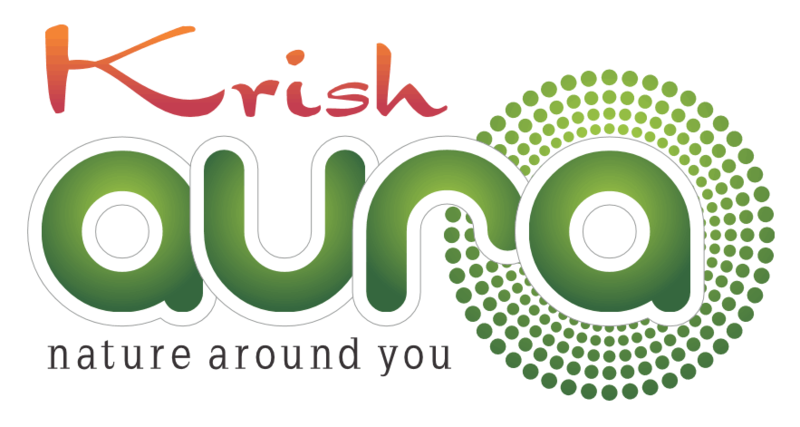 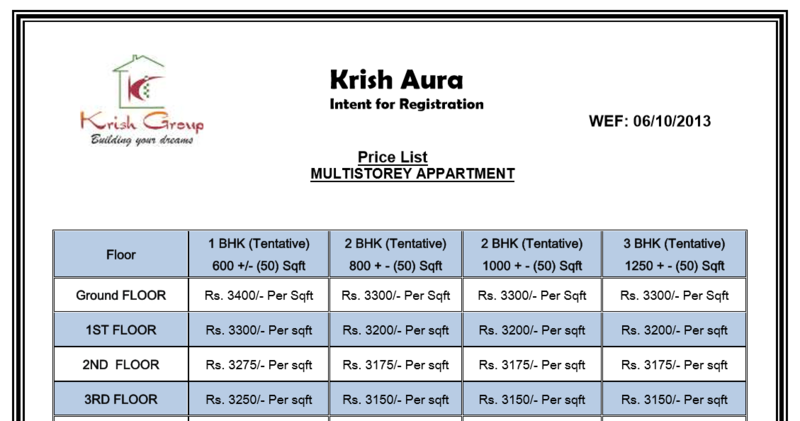 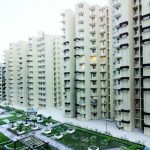 Krish Group as one of the leading company in real estate sector has set a record of delivering 750 units in just 7 days for the project Krish Aura. 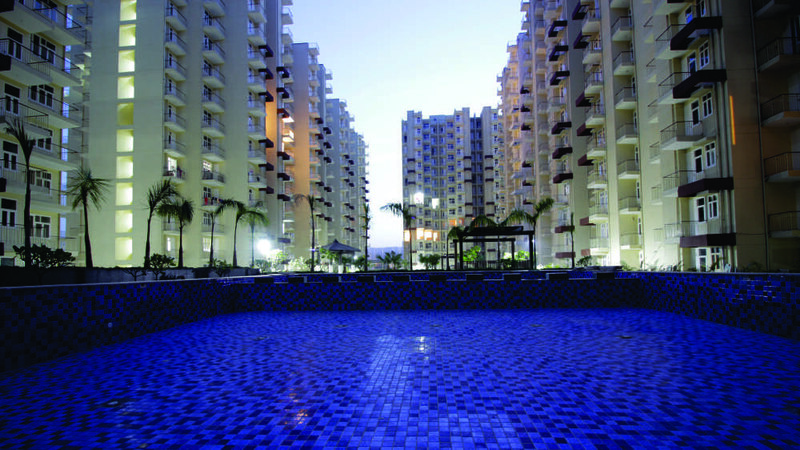 The company always believes in delivering their projects on time with respect to quality and excellence. 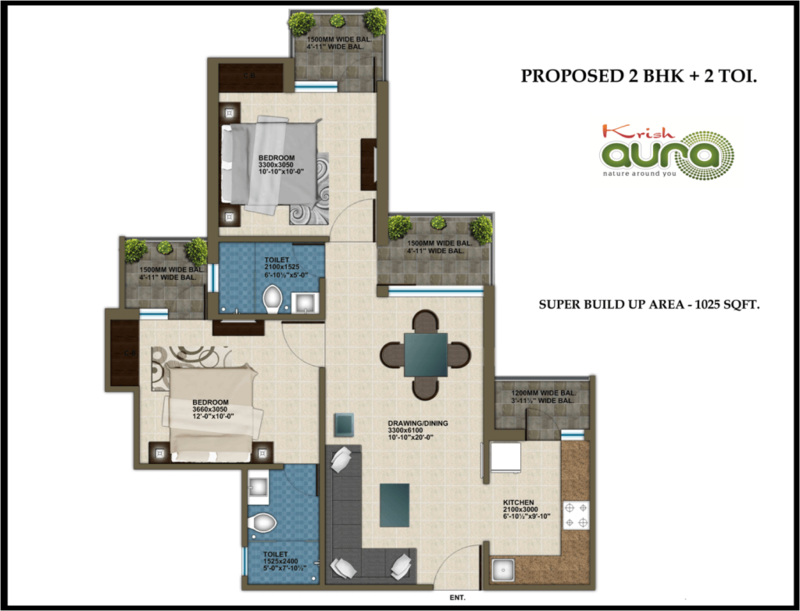 Conduit Copper wiring. 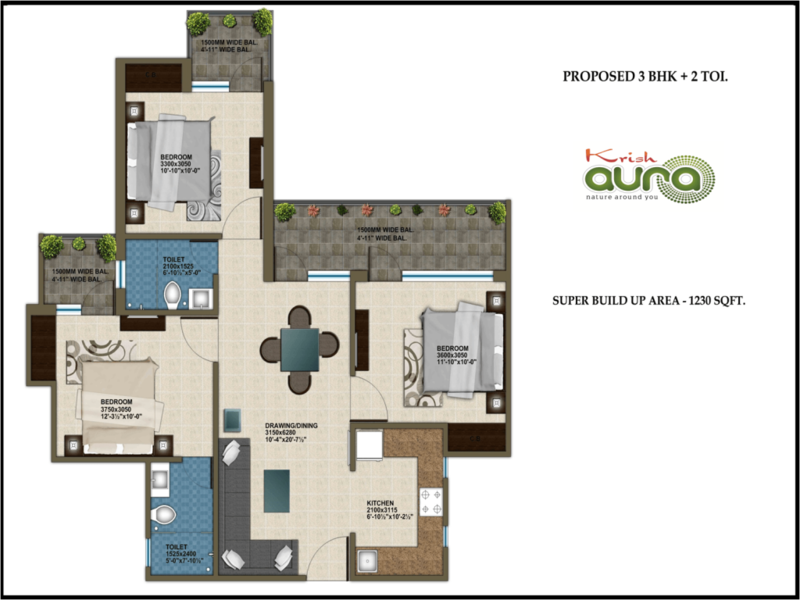 Modular Switches. 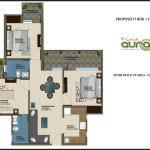 Power Back up of 750 watt (AC Power back up optional). 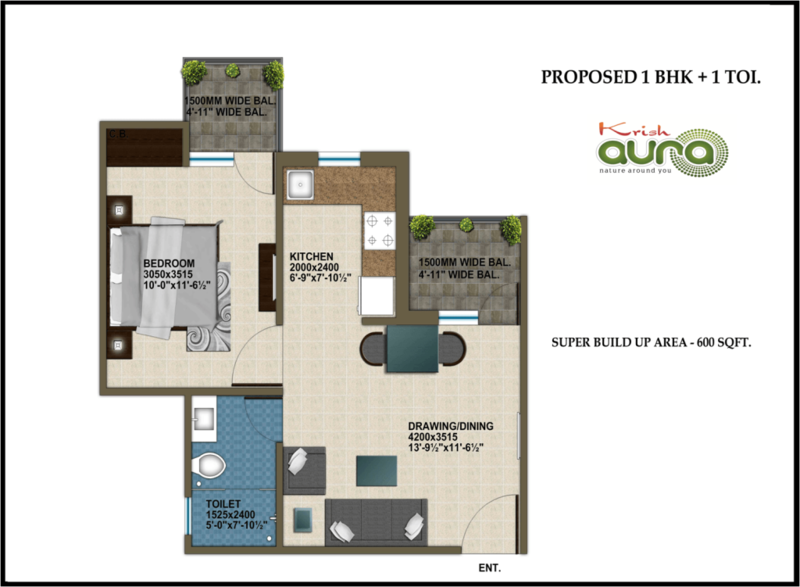 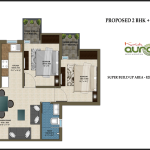 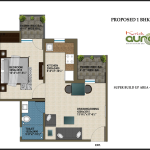 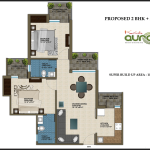 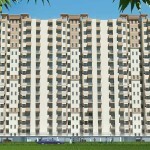 Point will be provided in Drawing /Dining Room & All Bedrooms. 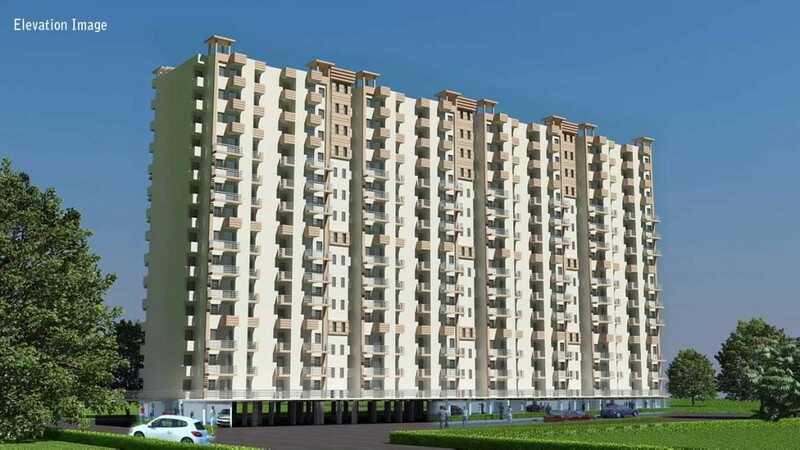 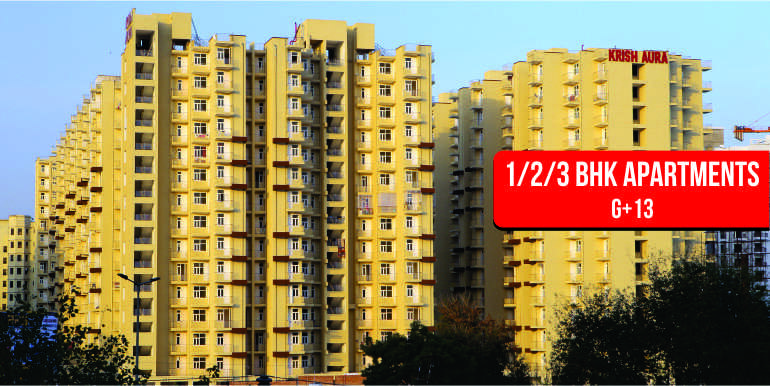 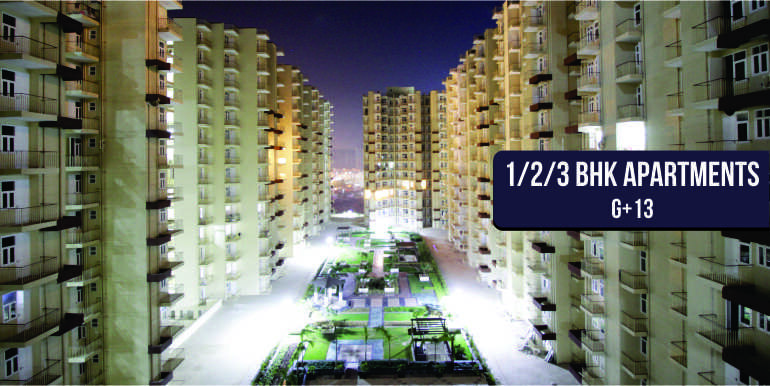 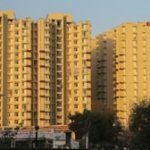 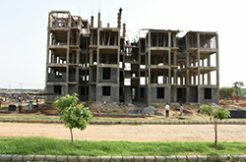 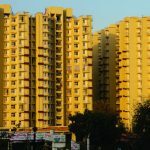 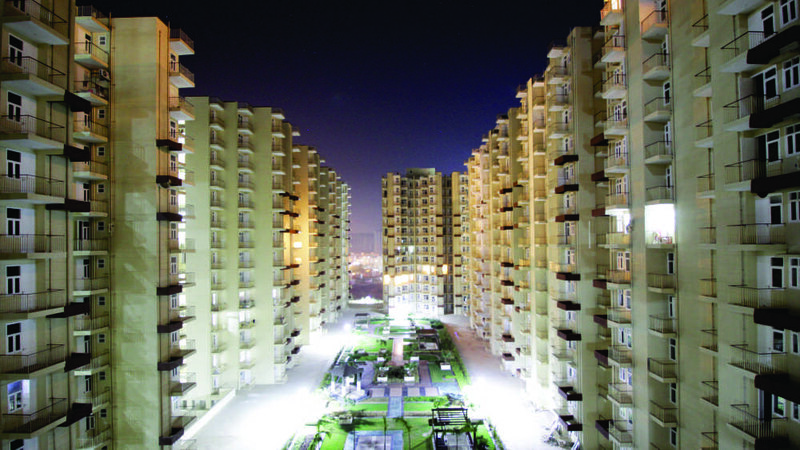 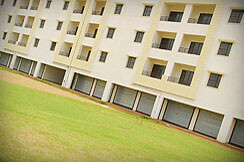 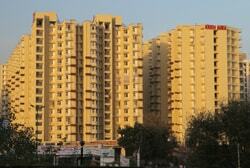 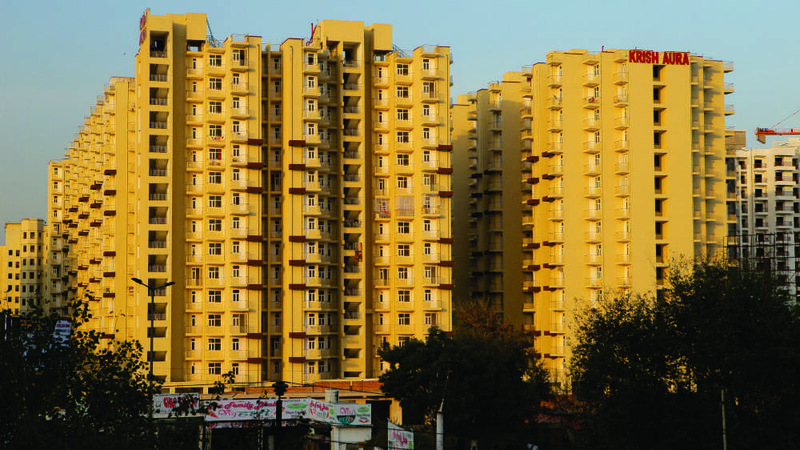 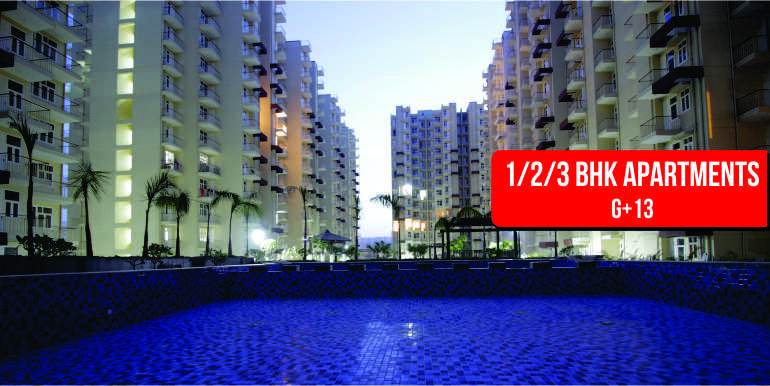 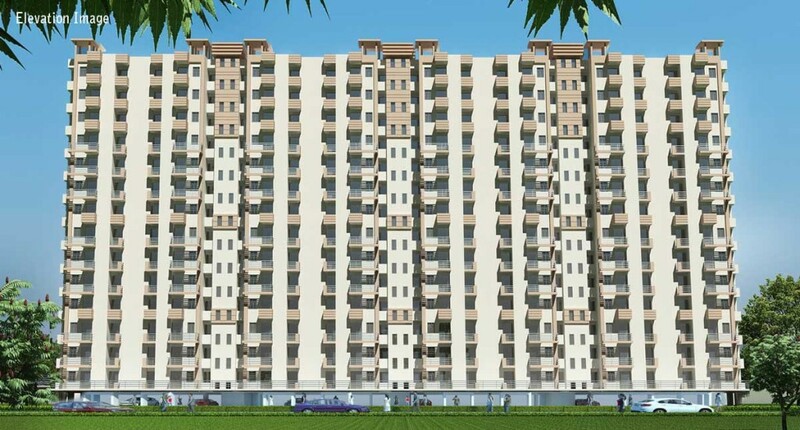 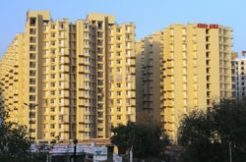 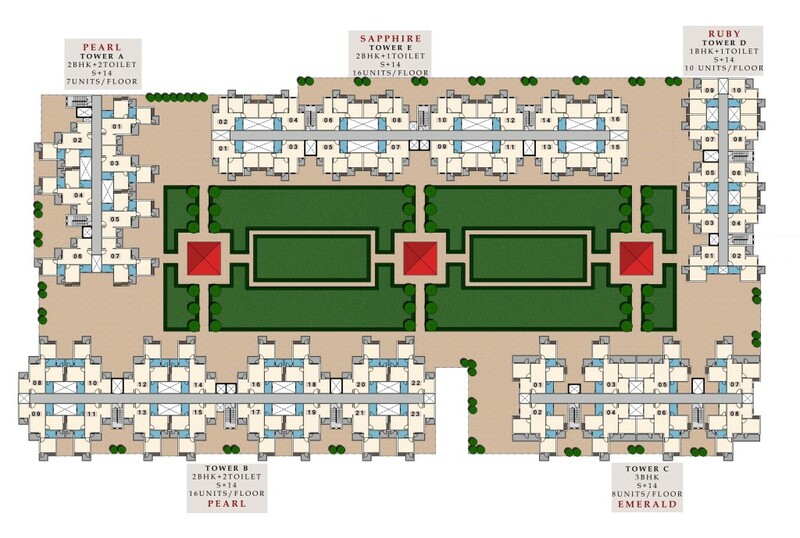 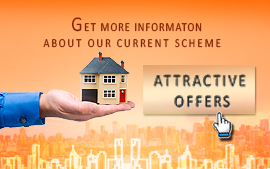 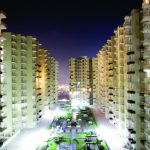 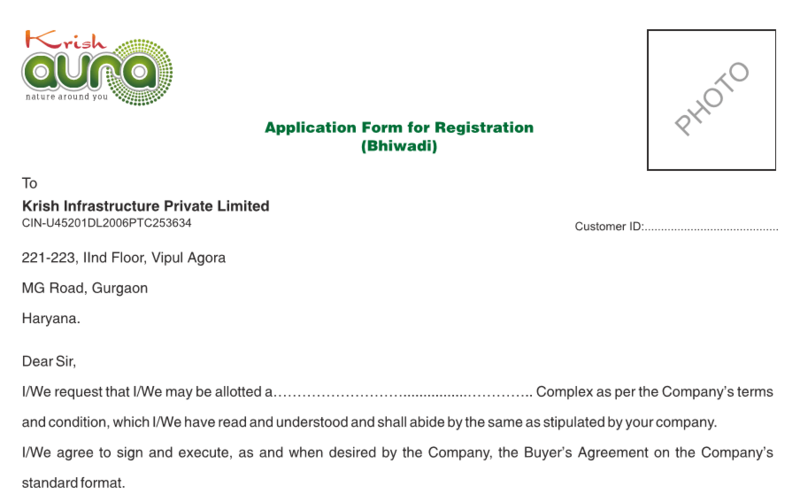 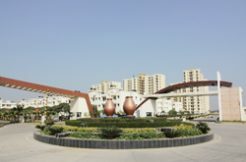 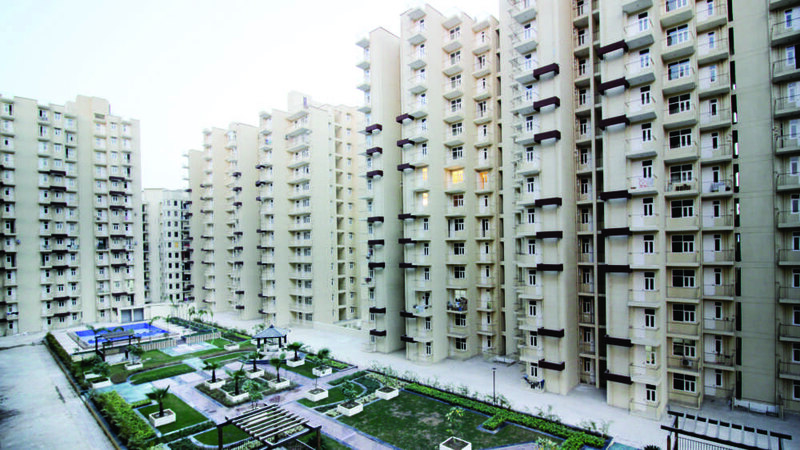 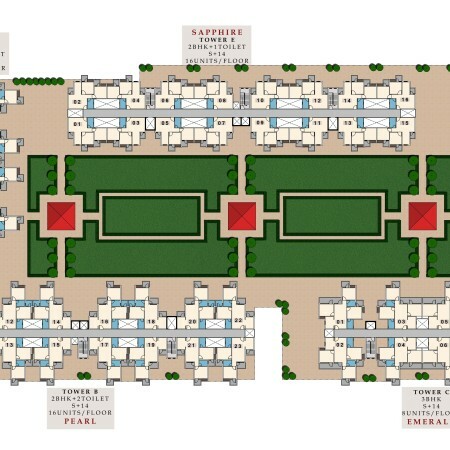 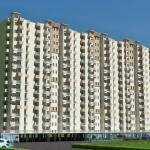 Krish City – I, located in the heart of Bhiwadi… More Details ..